African homecoming: A way of healing or just diasporic dreaming? 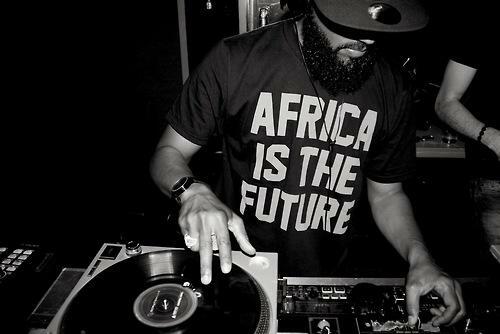 Can Black people of the 'old' diaspora still make the connection with Africa, or is it just unrealistic day dreaming? 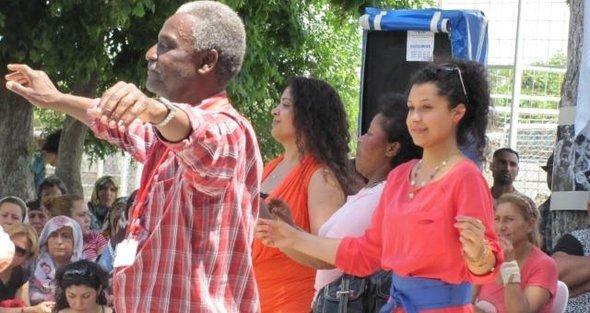 In August producer and activist Bamba Nazar organised the event “African Homecoming” in Amsterdam, dedicated to the bridging between Africa and the diaspora. He was triggered by his journey to the slave island of Gorée in Senegal. But Dutch cultural critic and blogger Plug is skeptic about this new Pan-Africanisme. 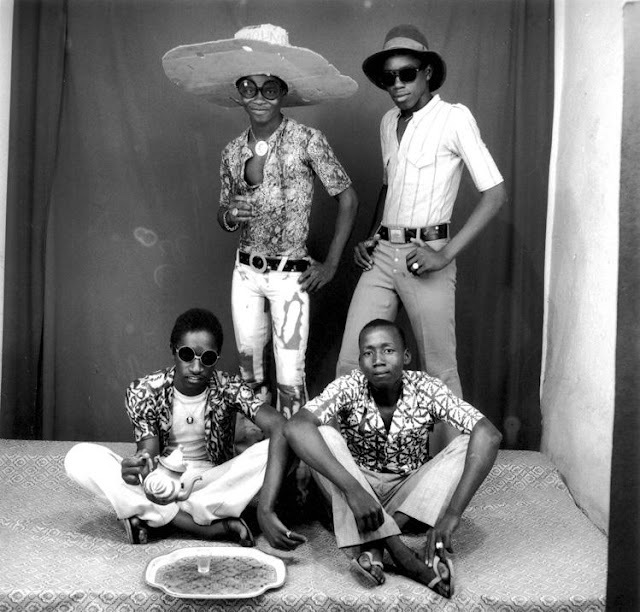 "Look at the faces and stories from the city to the Expo: AfricaMi", is a photo exhibit which will be organised by the Italian Institute of Photography, in collaboration with the Association Assaman (2 - 7 October 2012 ). This is very subjective. I was in Paris this summer and at some places in the city you hardly see black tourists and at some places you see many black tourists. So.. The Ska band The Selecter (from the 70s) with lead singer Pauline Black have released their new Album 'Made in Britain' and will be touring Britain in October. 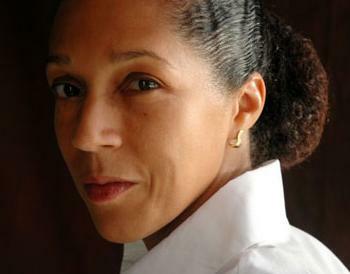 Pauline Black has published a book last year entitled ‘Black by Design’, a book about being mixed-race, being adopted by a white couple, and tracing her biological roots. 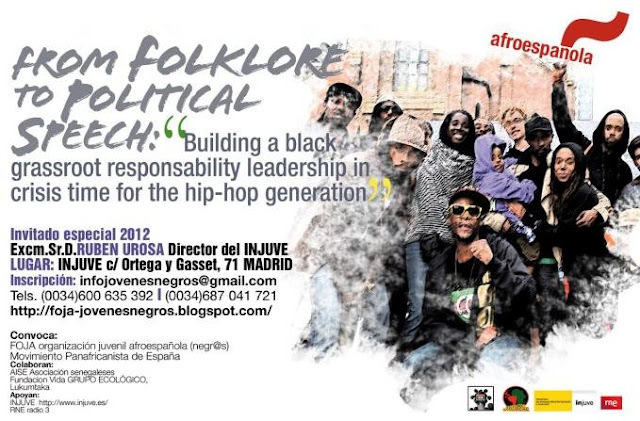 Afro-Argentines - Still the people in the land of the vanishing Blacks? 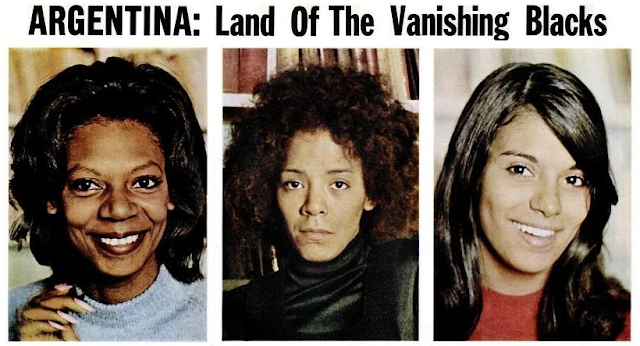 Have Afro-Argentines stopped being vanishing blacks, as Ebony Magazine called them back in 1973? Ebony editor Era Bell Thompson wrote, “What I found was not a viable, but a vanishing black people: relatively few in numbers, relatively free of racial discrimination and relatively content. Summarized by one gentleman, if there were more of us, perhaps it would be different." 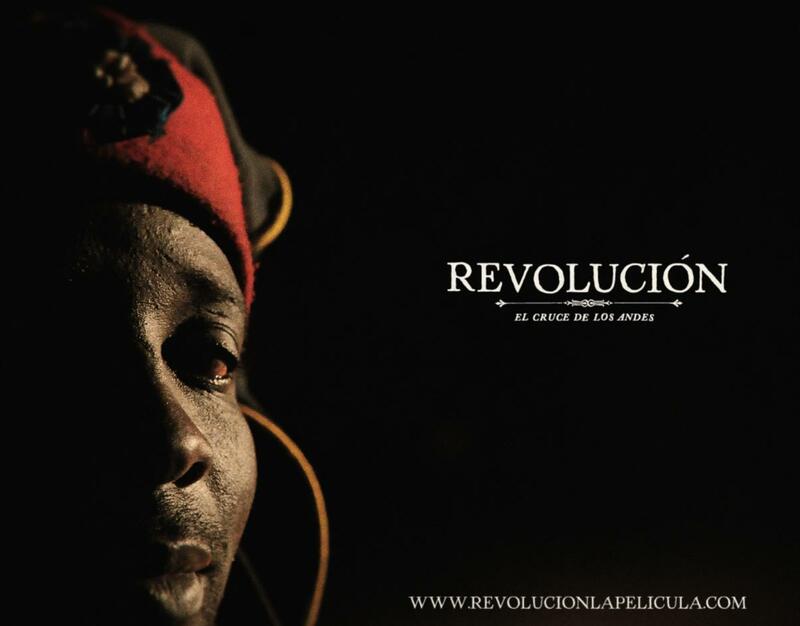 In the collective memory of Argentina the history of Argentine black people is erased completely. "Black people do not exist in Argentina," said former Argentine President Carlos Menem. But huge numbers of black soldiers fought in every independence war of the country. In the Argentine film “Revolución - El cruce de Los Andes” (2010), which follows the life of Argentine hero General José de San Martín, their contribution is highlighted. The film premiered during the bicentennial of Argentina. Video: Zadie Smith reads from her new London city novel "NW"
For the New York Times Magazine British writer Zadie Smith sits down with rapper Jay-Z and describes and interviews him. It’s difficult to know what to ask a rapper. It’s not unlike the difficulty (I imagine) of being a rapper. He’s not late. He’s dressed like a kid, in cap and jeans, if he said he was 30 you wouldn’t doubt him. (He’s 42.) 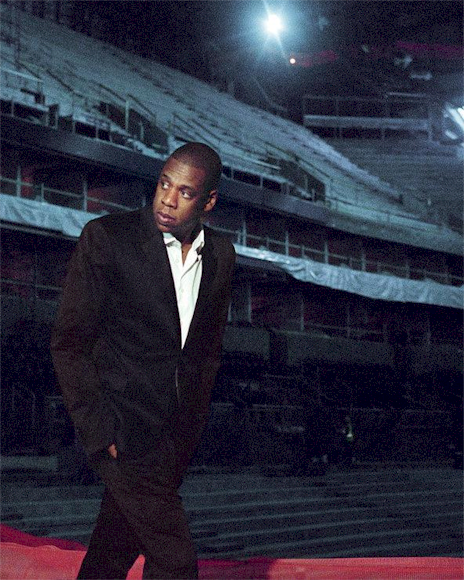 He’s overwhelmingly familiar, which is of course a function of his fame ­ — rap superstar, husband of Beyoncé, minority owner of the Nets, whose new home, the Barclays Center in Brooklyn, will open this month — but also of the fact he’s been speaking into our ears for so long. The second feature to be written and directed by the British filmmaker Amma Asante, “Belle” will tell the story of a mixed-race woman raised as an aristocrat in 18th-century England. 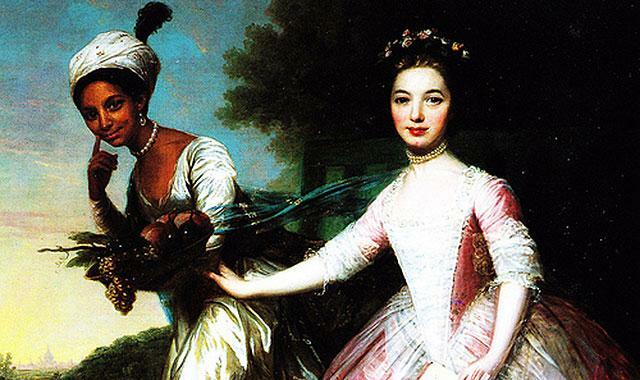 Dido Elizabeth Belle (1761-1804) was the illegitimate daughter of Admiral Sir John Lindsay of the British navy and an enslaved woman, herself known as Belle. The first edition of Bijlmer Talk 2012, the urban talk show in the Netherlands: BT (Bijlmer Talk). It's the pilot with the theme "BIJLMER 2.0, the new improved version of the Bijlmer '. Canada's Montreal International Black Film Festival (MIBFF) is back with a diverse and exciting line-up featuring 115 films from nearly 40 countries. 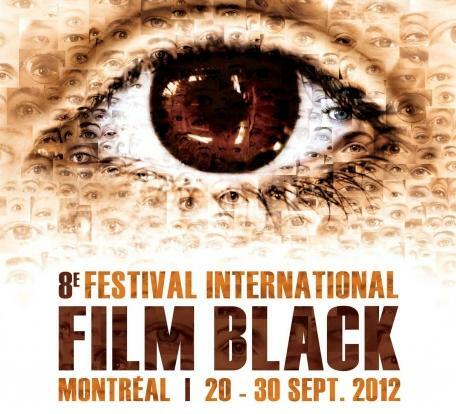 The Festival is presented by Global Montreal, in collaboration with the Fabienne Colas Foundation, and will run from September 19 to 30, 2012. The latest clip from Nigerian-German singer Nneka. Originally shot at the same time then the other "My Home" clip, this is a whole diffrent take of the song and it's lyrics by director Antonio Navarro, who also directed the "Soul Is Heavy" Video clip. A Jewish boy from a middle class family goes to the black neighboorhood Amsterdam Bijlmer to find a black ghetto girl with a big behind. 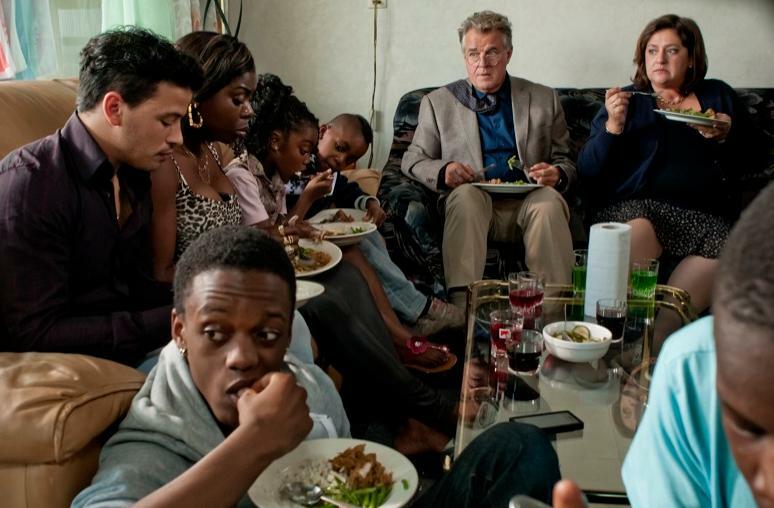 The story is the film adaptation of the controversial bestseller by Dutch writer Robert Vuijsje, entitled "Alleen Maar Nette Mensen" (or "Only Decent People"). It's usually the other way around. African-Americans and Caribbeans going on a pilgrimage to Africa. But this time it's an African woman from Belgium crossing the Atlantic. 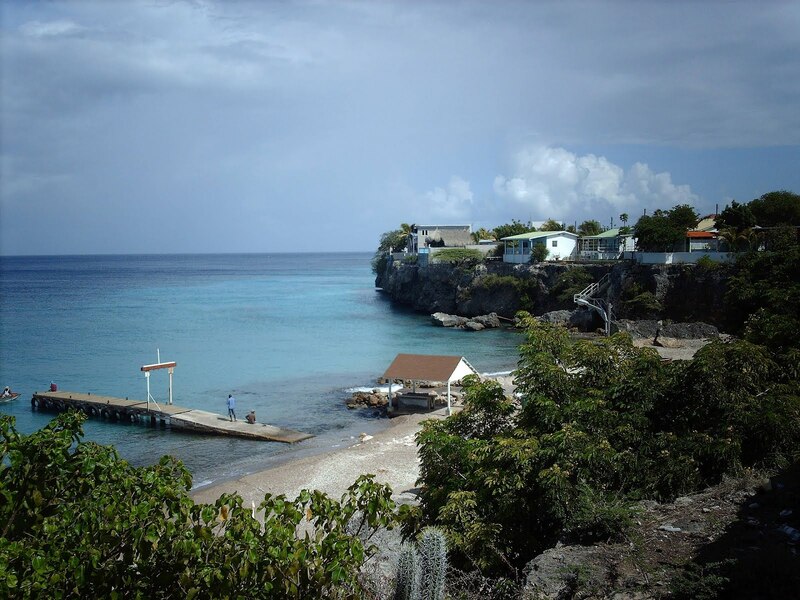 This August Congolese-Belgian guest blogger Sanza traveled to Curaçao to find the African heritage. She tasted the food, met interesting people, but also felt the colonialism. The Afro-Turks, whose ancestors came to the Ottoman Empire as slaves in the nineteenth century, are still struggling for recognition. Now, though, their desire to assimilate into the wider society has become greater than their desire to maintain their own identity. By Ekrem Eddy Güzeldere.